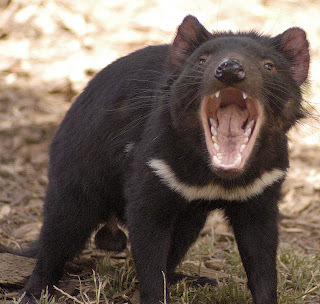 Kudos to the Hobart Mercury, which has written a stirring editorial about the fate of the Tasmanian Devil, earmarking 2013 as a critical year for the survival of the species. 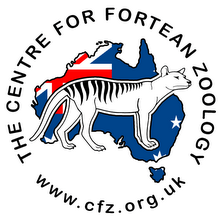 "Imagine the first time a British settler heard the throaty growls and blistering howls of a pack of hungry Tasmanian devils devouring a carcase in the darkness of a forest at night. "It must have been terrifying. There are few sounds so other-worldly as a devil's banshee wail. 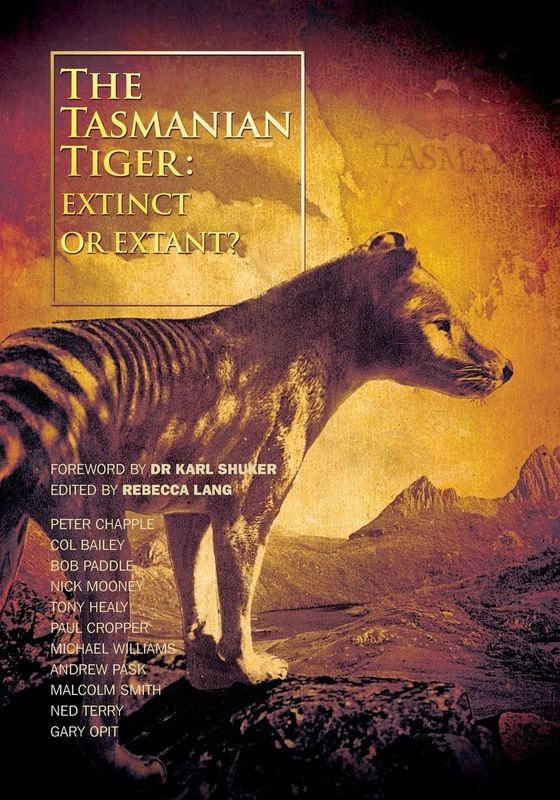 "During the day, the British convicts, soldiers and settlers would have seen very little of the nocturnal marsupial carnivores but when dusk fell the husky yap, yap yap of a thylacine on the hunt for prey would have filled the night air along with devilish screams and the inimitable and bizarre coughing and barking of possums..."
Read this most excellent piece in full here.